Trails & Visitors CentrePH: (08) 9538 1108Plan to stay, there's a lot to discover! In November 2017 a community workshop was held to discuss Alcoa's plans for Bauxite mining around Dwellingup. Approximately 100 people were in attendance. The formal submission period on the proposed Discovery Forest, exclusion zone and position statement have now closed and a draft summary and analysis of the submissions is now available for download below. 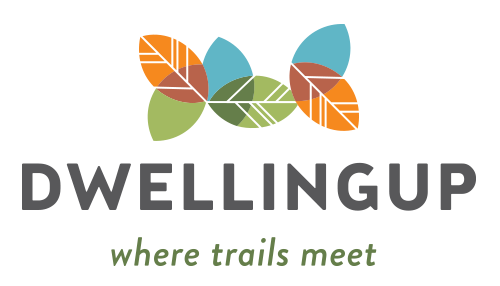 The following link may also be of interest to the community and visitors to Dwellingup. It shows how the Alcoa bauxite mining activity has increased year by year and the impact it has had on the environment and amenity of the walk trails.